Want More Control in Your Life??? Rob Porter recently resigned as White House staff secretary. A New York Times article (dated February 7, 2018) stated, “Mr. Porter announced his resignation on [Feb. 7, 2018] a day after his two former wives accused him in interviews of physical abuse when they were married to him.” We do what we do to get our needs met. Perhaps his wives stayed in their marriages to get acceptance, security and/or companionship. Or it is possible they didn’t get out sooner because they received (or hoped to receive) power, status and/or support. These two women also made their declarations in an effort to get their needs met—perhaps those of validation, safety, control and/or to escape the guilt they felt for not reporting it sooner. In a Washington Post article (dated Feb. 12, 2018) Rob Porter’s first wife, Colbie Holderness, stated, “For me, living in constant fear of Rob’s anger and being subjected to his degrading tirades for years chipped away at my independence and sense of self-worth.” This comment indicates perhaps she got out of the marriage to Rob Porter in an effort to regain her independence and self-worth. Porter’s wives may not have been aware that emotional needs were driving them to do what they did, but they did what they did in order to get their needs met. Also, Rob Porter did what he did to meet his unmet emotional needs. They could have been needs of acceptance, safety and/or competence. They may have been needs of power and control. We do what we do in order to meet unmet needs. As human beings, we must have a certain level of control in our lives or we go crazy. In very broad terms, two types of control exist in our lives—internal and external. 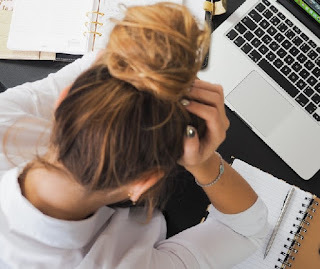 Internal control consists of things like self-discipline, acting in line with our prioritized values, choosing right because it is right even if it is hard, and managing our thoughts and feelings. External control includes managing people and situations around us. To the extent we have internal control, we have little or no need for external control. If someone is exercising a great deal of external control, it would make sense he or she is lacking internal control. Those who have been through trauma may go to great lengths to have external control in order to maintain safety. We do what we do in order to meet unmet needs. Get Your Needs Met! is a self-help resource book that offers chapters of practical tools to create emotional independence and how to get your needs met. 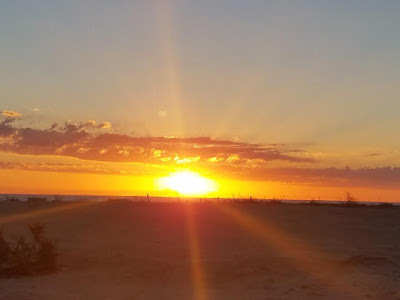 It is available at KeyInsightsPublishing.com and for the price of a co-pay of a counseling session you will receive about 15 hours of therapeutic information. 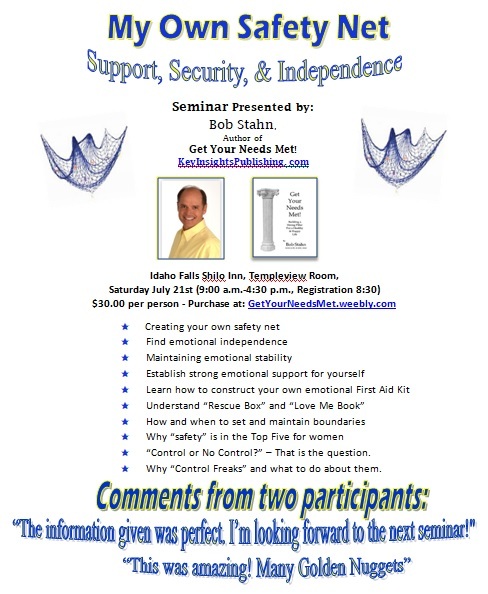 On March 31, 2018, a Saturday seminar, part of the Get Your Needs Met! 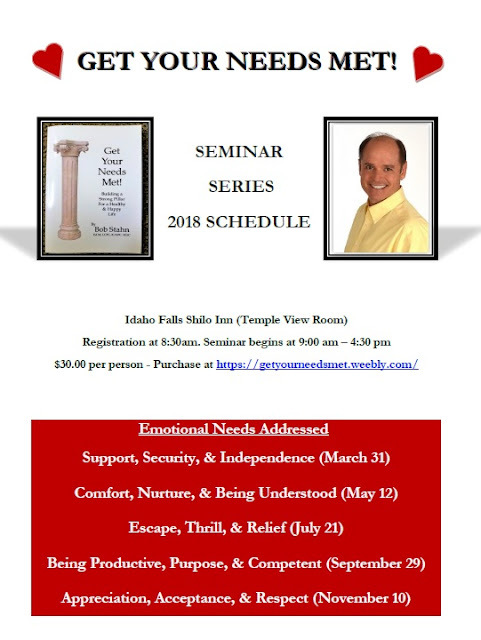 series, will be held at the Shilo Inn. It will be in the Temple View Room from 8:30-4:30 and will focus on tools to meet the emotional needs of: Safety, Support, Independence and Power & Control. Register at: GetYourNeedsMet.Weebly.com. 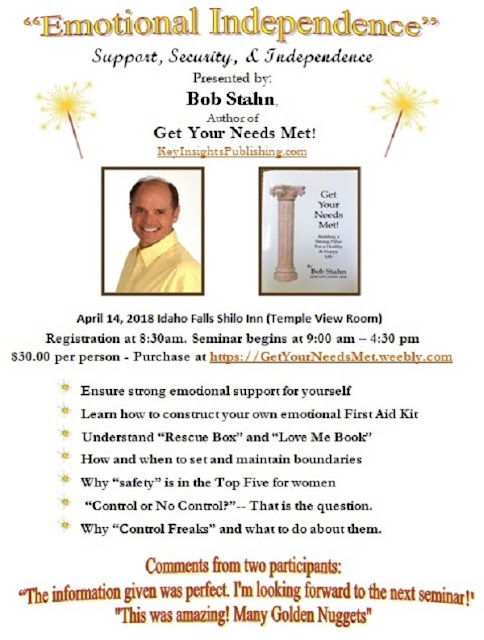 Come and spend the day with Bob Stahn and learn how to Get Your Needs Met! Get Your Love Needs Met! Valentine’s Day is less than a month away. It is a day when we celebrate romance. Some people refer to it as “Singles’ Awareness Day” because many single people are not romantically involved at the moment. When we do not feel love in our lives, we feel it deeply because we human beings are wired to love and be loved. Years ago there were studies done of why infant orphans in Germany were dying at a faster rate than those in Mexico. The orphanages in Germany were more modern, were cleaner and better organized than the ones in Mexico. In Germany there were better hygienic practices so the babies’ diapers were changed more frequently and the infants were fed on a more regular schedule than in Mexico. However, the German orphanages had a higher mortality rate regardless of what they did. The studies found the difference was “mamas.” In Mexico the orphanage staff included women whose sole job was to pick up and love the infants. They would cuddle them, sing to them and give them human contact. The German orphanages did not have the “mamas” and the German babies were literally dying because they lacked love. We humans need love. When our love needs are not met, we feel empty and lonely. Our self-esteem drops and we feel out of place. Our lives seem to have less purpose and we long to feel loved. 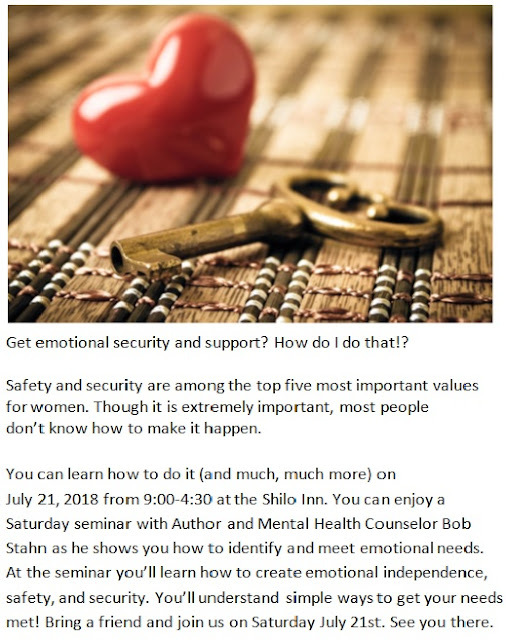 Four days before Valentine’s Day, February 10th, I am hosting a day-long seminar at the Shilo Inn devoted to giving you tools for your love needs to get met. 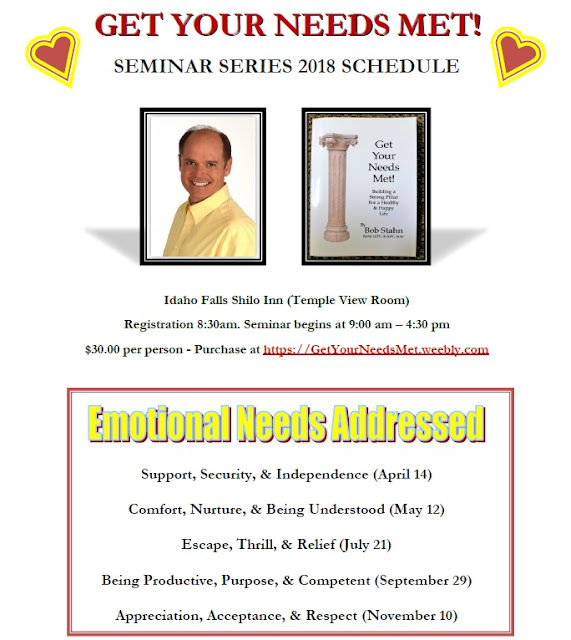 After this seminar you will never again need to feel unloved, empty and lonely. 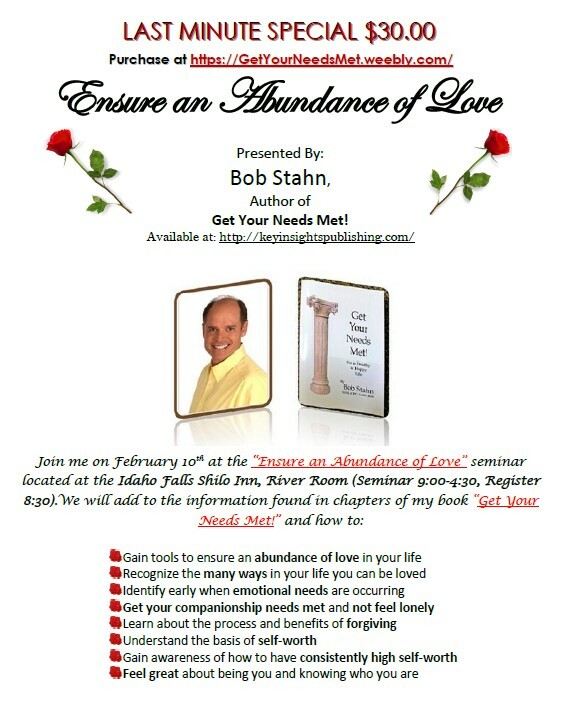 Join me on February 10th at the “Ensure an Abundance of Love” seminar where we will add to the information found in chapters of my book “Get Your Needs Met!”. We humans need love! Your greatest weapon against mental health concerns? Is your own MIND! Photo courtesy of: http://www.mindpower.co.za/ As my good friend and colleague eloquently suggests in his recent blog post, “Understand Yourself”, being able to develop and employ self-supporting mantras can be invaluable in changing old worn out thought patterns that no longer serve us or limit our journey towards durable, healthy and happy lives. If I may, I would like to add to this excellent insight, a mantra that I use on a daily basis and with clients, which starts with, “My mind is powerful, therefore….”. A very simple phrase that can be used to attach positive meaning to any concern or issue. For example, “My mind is powerful, therefore today will be a great day!” or “My mind is powerful, therefore my body will heal!” etc... The reason this works so well is because your mind and heart will listen to your own voice. If you say it in the mind or out loud, it will become your reality! Furthermore, it helps to set the tone for self-awareness, empowering us to be mindful of what we are thinking and affording us a chance to use new tools to change behaviors and thoughts we no longer need or want. If we can be of any help to you, a friend or love one in working through mental health concerns, please give us a call or stop by during our office hours of 8am to 5pm Monday through Friday. We are here eager to serve and assist you in making change happen in your life. You deserve to be happy and healthy! Rick Reboiro, MS, LPC, CCTP. Well Spring Counseling, LLC.